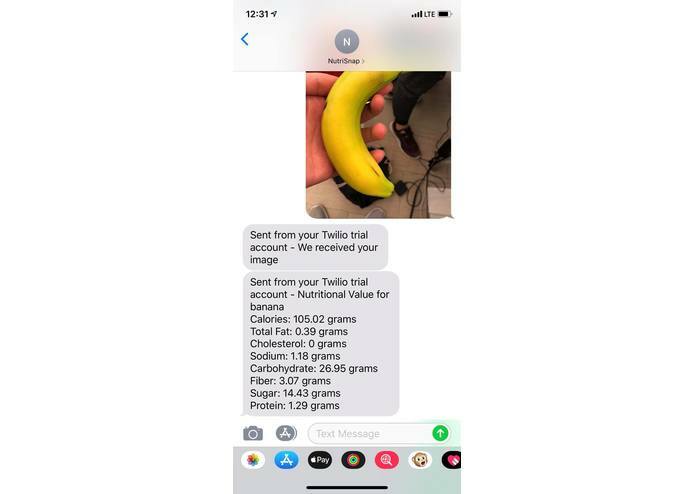 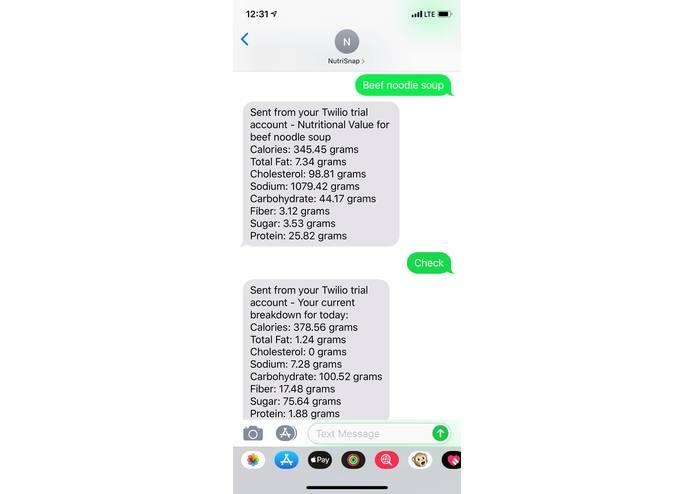 By taking a picture of your meal and texting it to us through Twilio, we can determine what you are having using CloudVision and then calculate nutrition using the NutritionIX database. 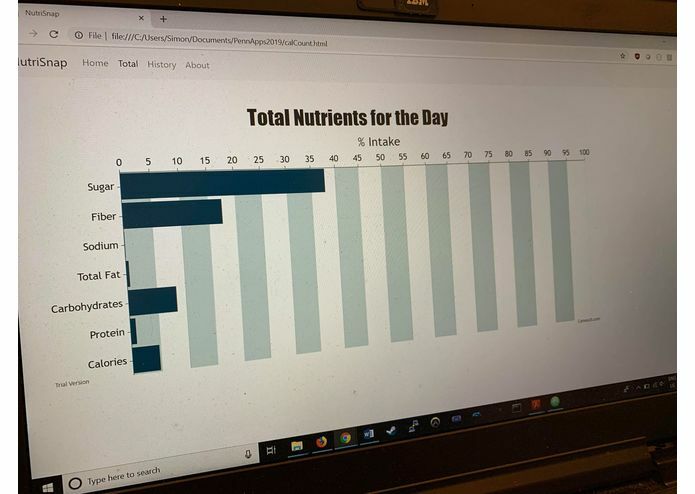 Our next step for NutriSnap is integrating users, we plan to do this by connecting to MongoDB for precise data storage. 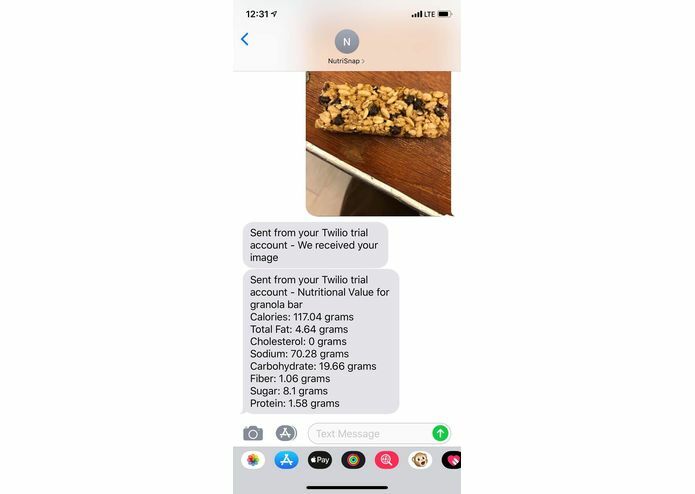 We also plan to refine the cloud vision to scan multiple dishes for even more convenient usage.